Google Cloud’s artificial intelligence (AI) offers machine learning services that can be used with many of your business applications. Today’s machine learning can capture the full value of big data, from text, to conversations, images, and videos whether found on social media, call centers, messaging apps (to mention just a few). Google's robust offerings provide you with a deeper understanding of your data, which creates a huge barrier your competitors will find hard to beat. 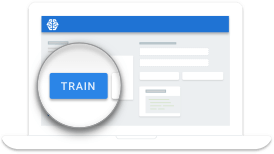 Google’s machine learning offers pre-trained modules and the ability to create your own tailored modules to pull data from your day-to-day processes. And the best part? These services are fast, easy-to-use, and scalable! 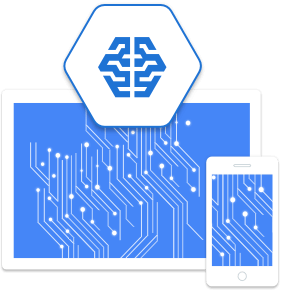 Analyze your data more accurately and faster than ever before with Google’s Machine Learning, part of Google Cloud Platform. 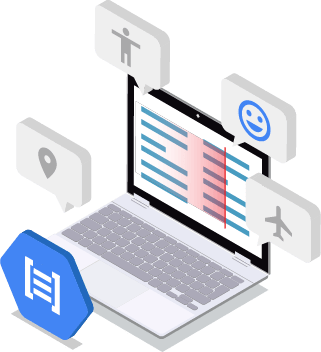 Google makes it easy for you to create sophisticated, large-scale machine learning models that can cover many different scenarios in your business. From regression models to image classification, Google empowers you to create the type of data analysis you need. Plus, it's fully managed, portable, and integrates with many Google Cloud Data platform products so you can easily train your models. The Cloud Job Discovery can anticipate job seekers' desires and surfaces targeted recommendations that help them discover these opportunities. It is a highly intuitive job search that uses machine learning to understand how job titles and skills are related, and what job content, seniority, and location are the closest match for a job seeker’s preference. Ready to create an amazing conversational experience across multiple platforms and devices? The Dialogflow enterprise edition is an end-to-end development suite for building communication interfaces for websites, messaging platforms, loT devices, and mobile applications. Use this application to create chatbots that use machine learning to recognize a user's intent and the specific context and then providing a rich interaction for them that is highly efficient and accurate. Make your videos more searchable and discoverable by using Google Video Intelligence to extract metadata, identify key nouns, to annotate the content of the video. This lets you search every moment of your video database and find each occurrence of key nouns as well as their significance. Use machine learning to understand the content of your image library. 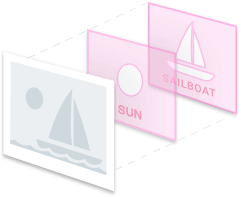 The Google Cloud Vision API can quickly classify images into thousands of categories, detect individual objects/faces within images, and find/read printed words contained within images. 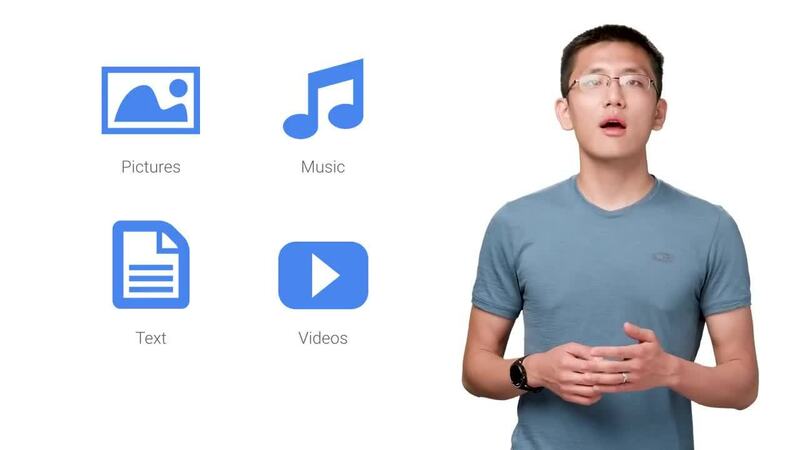 Google’s API recognizes over 110 languages and allows you to convert audio into text easily. This is completed by applying neural network models in an easy-to-use API. Extract information about people, places, events, and more within text documents, blog posts, or news articles. This machine learning also lets you better understand your customers' sentiments about your company by pulling information from social media, a customer call center, or messaging app. Translate any string of information into any supported language. Google Cloud Translation allows for fast, dynamic translations directly on a website or other application. Cloudbakers collaborates with you to create innovative machine learning solutions freeing you up to focus on more strategic challenges that support your business. 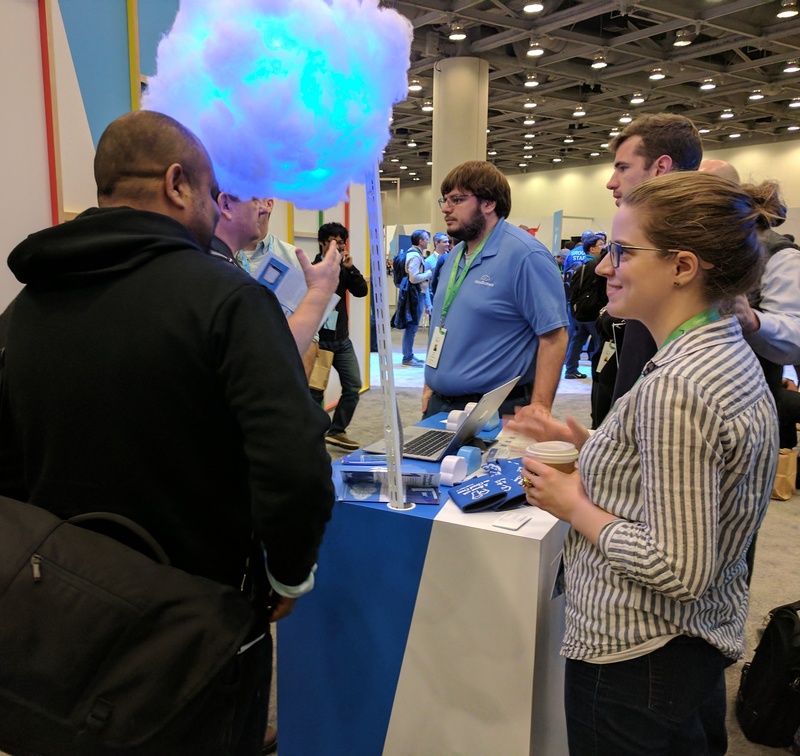 You can trust our team of certified Google Cloud Engineers to develop a machine learning solution that meets the unique needs of your business and your employees. As a Google Cloud Premier Partner, we apply our extensive Google knowledge into projects that are meaningful and material in achieving your business goals. Get to know us by reaching out for a conversation!